Monitoring drug or metabolite concentrations at the point-of-care could improve the diagnosis and management of numerous diseases. Yet for most medically relevant molecules, such assays are not available. Using a combination of synthetic chemistry and protein engineering, we have generated light-emitting sensor proteins for use in paper-based assays. The analyte induces a change in the color of the emitted light, enabling its quantification using a digital camera. The approach makes numerous medically relevant molecules candidates for quantitative point-of-care assays, as shown for the anti-cancer drug methotrexate. Methotrexate serum levels were analyzed at the point-of-care within minutes using only minute amounts of sample. The approach should be important for the diagnosis and management of numerous diseases and furthermore underlines how the synergy between synthetic chemistry and protein engineering can be exploited to create artificial biomolecules with highly unusual properties. Kai Johnsson is Director at the Max Planck Institute for Medical Research, Department of Chemical Biology since 2017. He was appointed after being Full Professor at the Institute of Chemical Sciences and Engineering of the École Polytechnique Fédérale de Lausanne (EPFL). His current research interests focus on the development of chemical approaches to visualize and manipulate biochemical activities in living cells. His past achievements include the introduction of methods to specifically label proteins in living cells (i.e. SNAP-tag and CLIP-tag), the development of new fluorescent probes and sensors as well as studies on the mechanism of action of drugs and drug candidates. 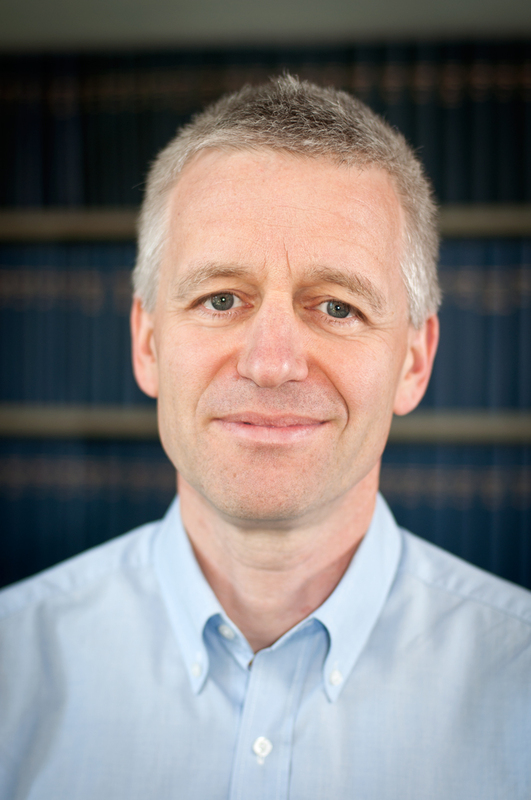 Kai Johnsson is Associate Editor of ACS Chemical Biology since 2005. 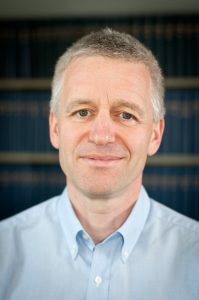 He is member of the Editorial Advisory Board of Science and of the Research Council of the Swiss National Science Foundation. He received the Prix APLE for the invention of the year 2003 of EPFL, the Novartis Lectureship Award 2012/13, the Karl-Heinz Beckurts Prize 2016 and is elected member of EMBO.